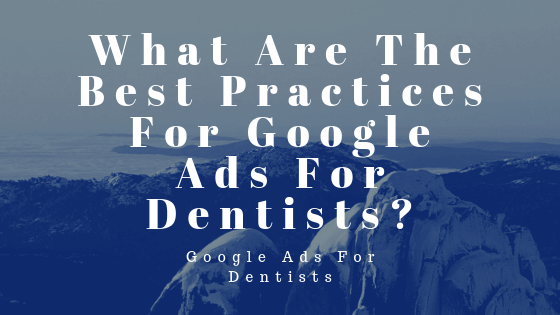 Google Ads (formerly known as Google AdWords) is one of the best, no-brainer soures for generating new patients online. 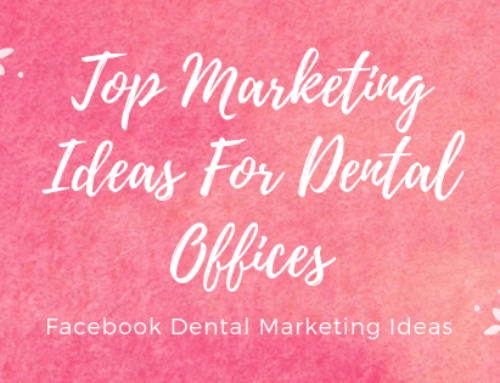 Let’s talk numbers so that you can get idea of what this looks like for your dental practice. 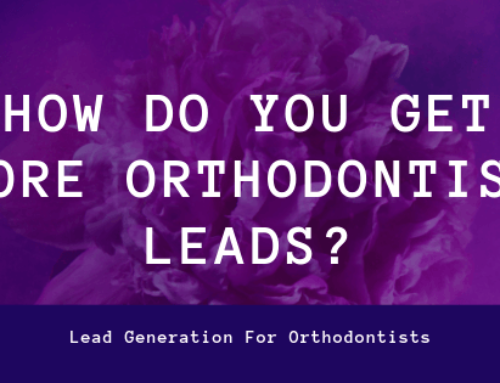 On average, you should expect to pay about $35 for a targeted new customer lead. This is someone who goes on Google and types in something like “dentist near me”. 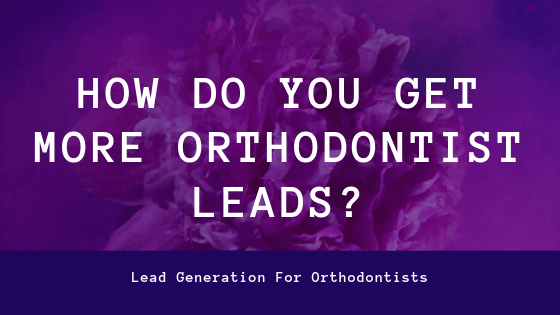 Depending on how good your sales staff is, you will probably end up booking about 20% of these people into new patients. So, it will probably cost you about $175 to generate a new patient on Google. 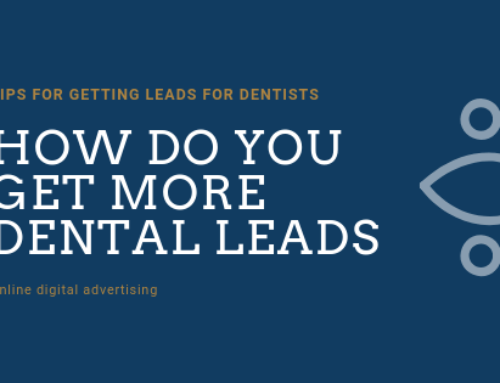 There are ways to decrease these costs, such as bidding lower on certain keywords, turning off lower performing ad groups, improving your landing pages, having a really good receptionist, etc. But, back of the envelope, that’s about what you should expect to generate a new patient. The great thing is, however, these new patients will refer more new patients. And, Google is extremely consistent on the types of new customers that are generated. So, once it is producing for you, it can continue to do so for years, if not decades to come. 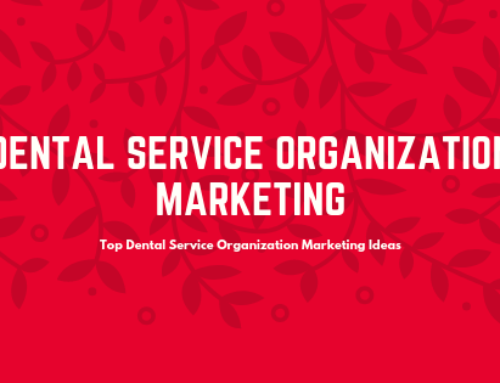 And, you can easily drive more patients per month by increasing your budget and expanding the types of keywords that you are going after. Be really careful not to advertise on the names of your competitors. In some industries, this can work well. 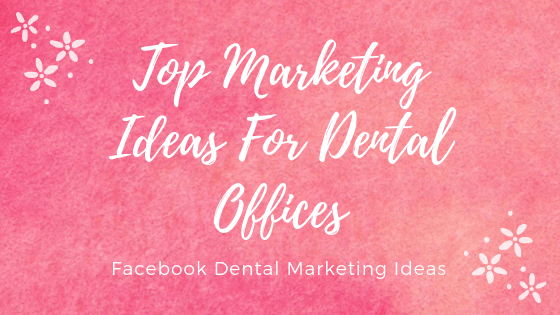 But, in the dental and orthodontics spaces, advertising on the names of your competitors will primarily drive bad phone calls where people are just trying to reschedule their appointments. If you don’t have those types of brackets and things around your keywords, your ads are going to suffer horribly. Just using the word dentist near me (or whatever the term is) is considered a broad match term. So, Google can literally change out that term for anything that they want. 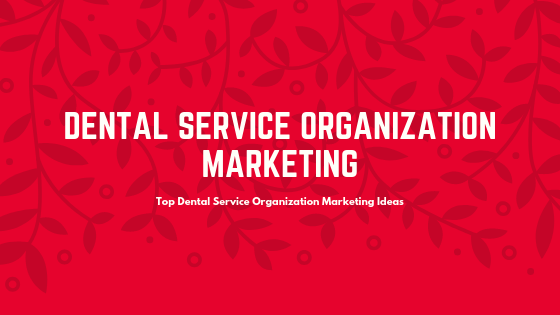 They could literally place your ad on “dental insurance agencies in south america” if they wanted to. Speaking of which, make sure your location settings are correct. Always advertise “in” your area, not “in or about” your area. The default is for Google to play your ads anywhere in the word that they deem relevant. 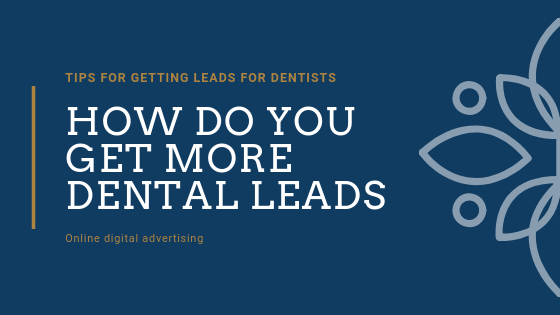 Sure, most of the time it will play your ads in your targeted area, but about 10-30% of the time, they will play your ads anywhere they want to, greatly decreasing the quality of your leads, and increasing your Cost Per Sale. Interested in what you are reading but just want someone to take care of it so that you can focus on your practice? No problem, feel free to reach out, and we’ll get you taken care of!